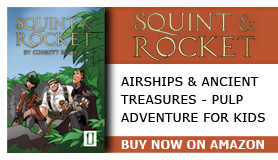 Squint & Rocket: Pulp adventure for kids. Now that the first draft is complete, it’s time to go back through and do all sorts of rewriting and editing. I have a decent list of story subjects to be added and enhanced, characters to be deepened, technology to be researched. I am far from through. I’ll give you an example. 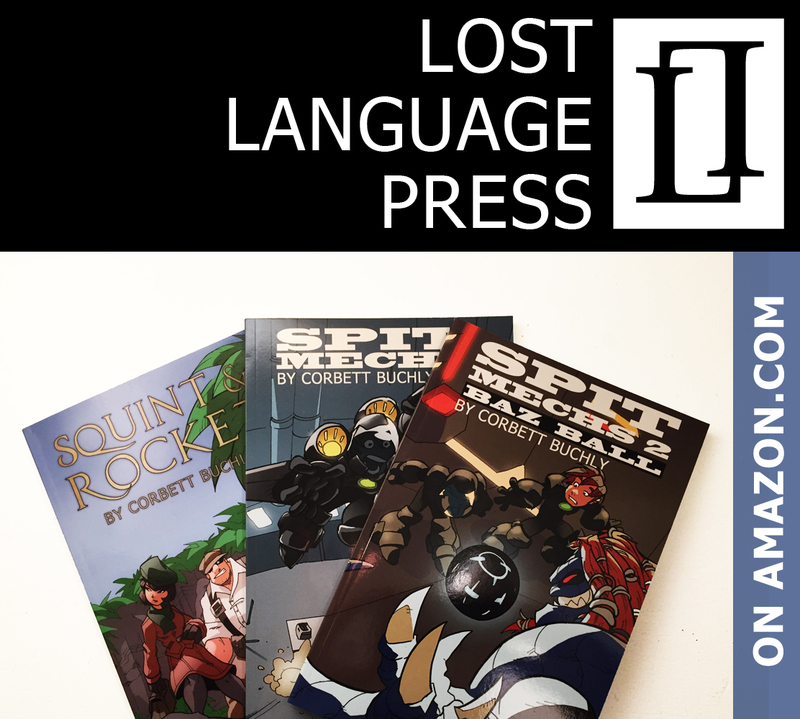 One of my rewrite items is to enhance a particular characteristic of one of my characters – essentially to make him a little less likable, a little more odious, if you will. Well, this particular character is a major one, and so it has taken quite a while to go through and ferret out these opportunities. After spending several hours, I’m still not complete with this one task. It’s enough to make the whole rewriting process a little overwhelming. And as I continue to read outside of my novel, I continue to get inspiration from other areas, and think of still more items to add to the rewrite list. I’ve always said that art is about layers, and now I’m applying it on a broad scale. Sure the whole book right now seems at the end of a far tunnel. But I’m still having a thrill creating it.